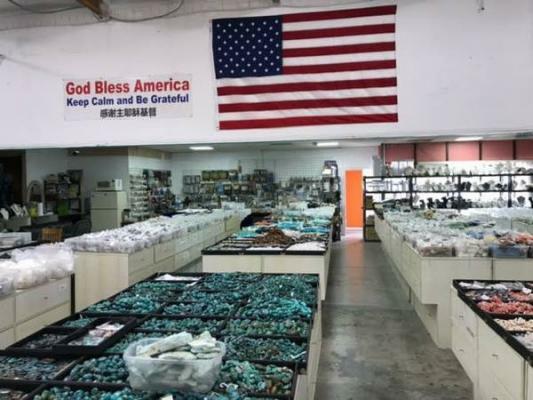 San Diego Area, Gem And Beads Retailer For Sale On BizBen. For Best Results & Response, Email & Phone This Contact: Ali at 858-231-1418 Cell. 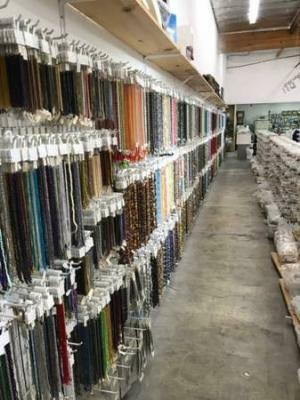 We are 15 years in this business and the biggest bead and jewelry store in San Diego. 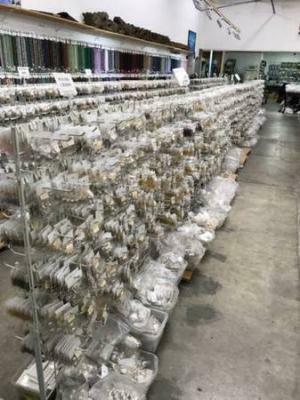 we are looking to sell due to the owner's new business project. 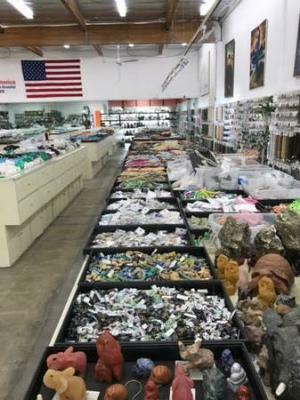 Our store has over 4000 active members plus over $650 K in inventory. 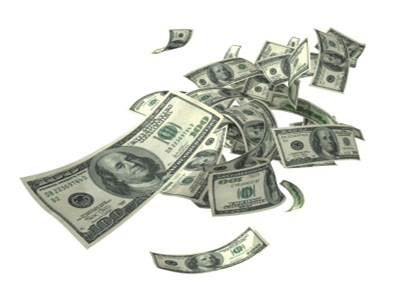 Now we reduced our price to only $299,000 with constant business and most probably will be approved for an SBA loan. Owner will consider financing requests as well. 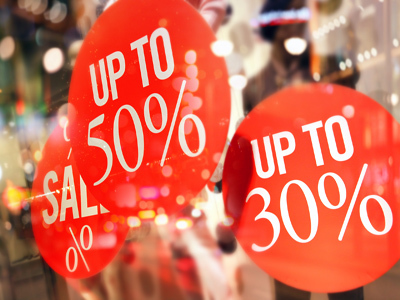 ( subject to approval)we have a proven business model to guarantee you make money both in-store and online. Our current owner will provide full support for up to 6 months to ensure your success. 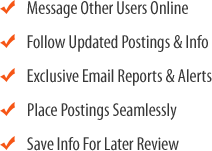 As well as provide support for suppliers to ensure a smooth transition. We guarantee you 5 years of factory price support. 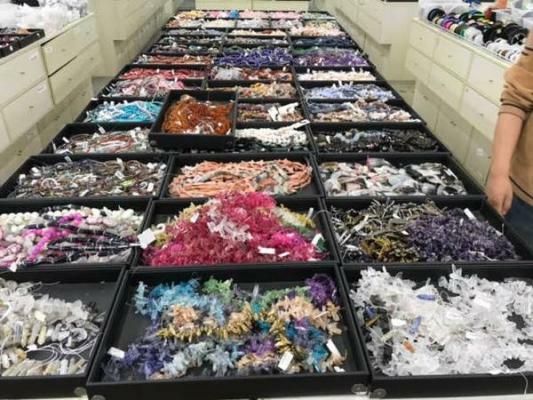 To get more information about this Gem And Beads Retailer - Absentee Run business for sale in San Diego Area please phone Ali (Agent - BRE License #:01997375) at 858-231-1418 Cell - if you get voicemail please leave a detailed message - make sure you mention you saw this posting/ad #235675 on BizBen.com. 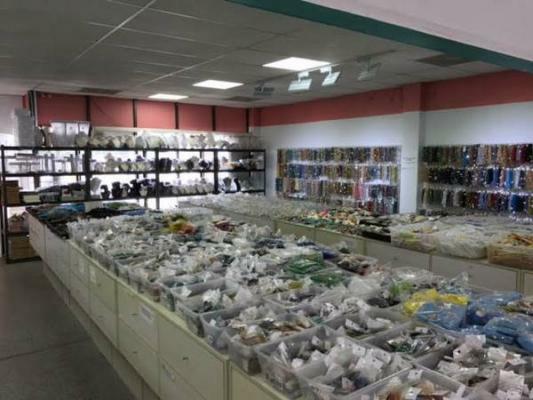 In addition to phoning Ali, make sure you email Ali above to get more info about this Gem And Beads Retailer - Absentee Run, to ask any questions or request an appointment to see this business for sale, franchise, or opportunity. Thank you.